Head past Candolim to the narrow little road that’ll take you to Coco Beach. This beach is a bit hidden, so stay sharp. 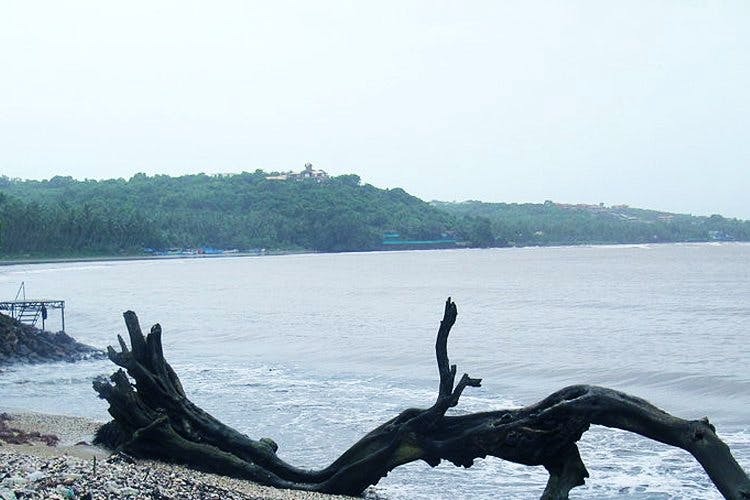 Famous for its rave scenes in the 90s, the beach is now a great place to catch a boat for a short ride into the Arabian Sea, where you’ll hopefully spot some dolphins. You’re better off going in a group if you want good rates.